 2016 Ford Escape SE - Navigation - Remote Starter - $125.90 B/W Used, 122259 km, Melfort | Melody Motors Inc.
Navigation, Remote Starter, Reverse Sensing, Traction Control, Power Windows! Compare at $19054 - Our Price is just $18499! The compact and reliable Ford Escape SUV offers plenty of features for an entry-level crossover. This 2016 Ford Escape is for sale today in Melfort. If you need an escape from mundane compact SUV's, this Ford Escape is your ticket. Attractive styling inside and out and true SUV versatility make it a compelling package. The comfortable interior has plenty of room for passengers and cargo and it's packed with modern, advanced tech. This Escape delivers spirited, athletic performance while returning excellent fuel economy. If you're looking for a practical, efficient vehicle for getting around in style, the Ford Escape is hard to beat.This SUV has 122259 kms. It's electric spice in colour. It has a 6 speed auto transmission and is powered by a 231HP 2.0L 4 Cylinder Engine. This vehicle has been upgraded with the following features: Navigation, Remote Starter, Reverse Sensing, Traction Control, Power Windows, Rear Defroster, Tow Package. To view the original window sticker for this vehicle view this http://www.windowsticker.forddirect.com/windowsticker.pdf?vin=1FMCU9G93GUC15459. Buy this vehicle now for the lowest bi-weekly payment of $125.90 with $0 down for 84 months @ 5.99% APR O.A.C. ( Plus applicable taxes - $200 documentation fee ). See dealer for details.